The Vietnam War is an often overlooked conflict in American History. 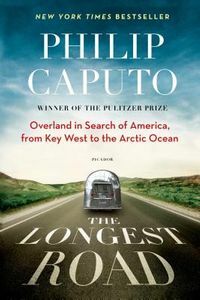 Philip Caputo's memoir of his service is finely detailed while still being accessible. 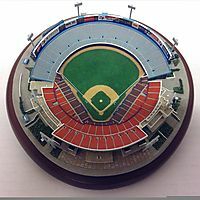 The book takes place during his tour starting in March of 1965. As a freshly trained soldier in the United States Marine Corps, Mr. Caputo enters Vietnam imagining an Rudyard Kipling-like adventure. To his mind, the U.S. was conducting a small colonial war similar to the French before them. The NVA and Viet Cong forces quickly dispel him of this notion. The second half of the book switches gears when he is transferred to graves registration. It is in this part of the book that Mr. Caputo gives an excellent account of the mental toll of war. The book, however, does not go into the grand strategy of the forces involved. Those looking for a full history of the war should check out Stanley Karnow's history simply titled, Vietnam. 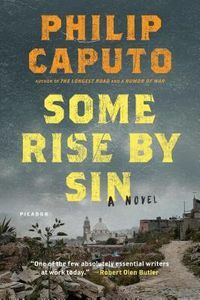 What Mr. Caputo does offer is the clearest testimony of what it was like on the battlefield in that war. If you want to gain an understanding of the Vietnam conflict look no further. 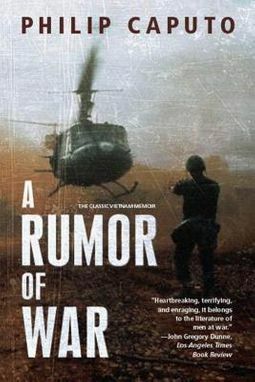 First published nearly thirty years ago, this ground-breaking memoir of the Vietnam War by a Marine Corps veteran brings America's attention to the men who served in the jungles of Vietnam. Reissue. 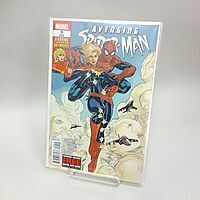 35,000 first printing.